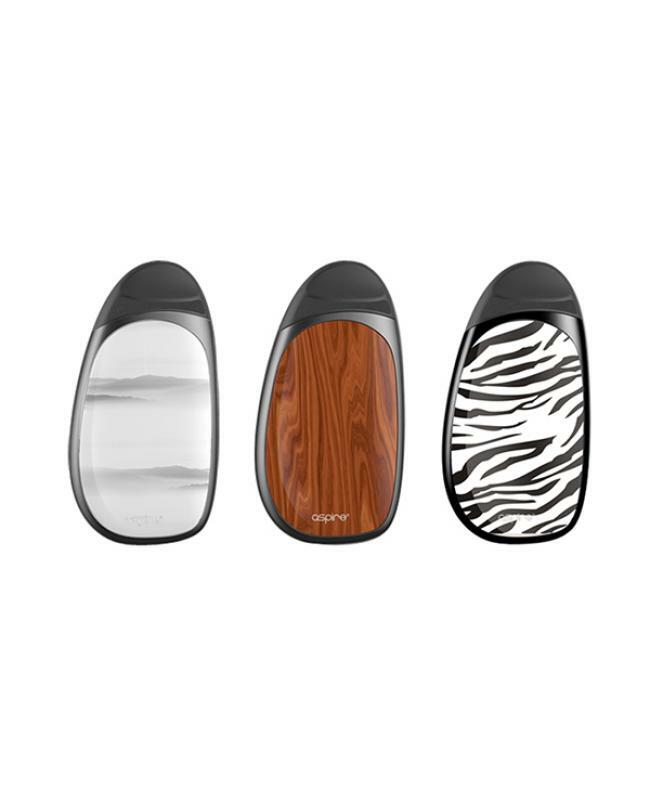 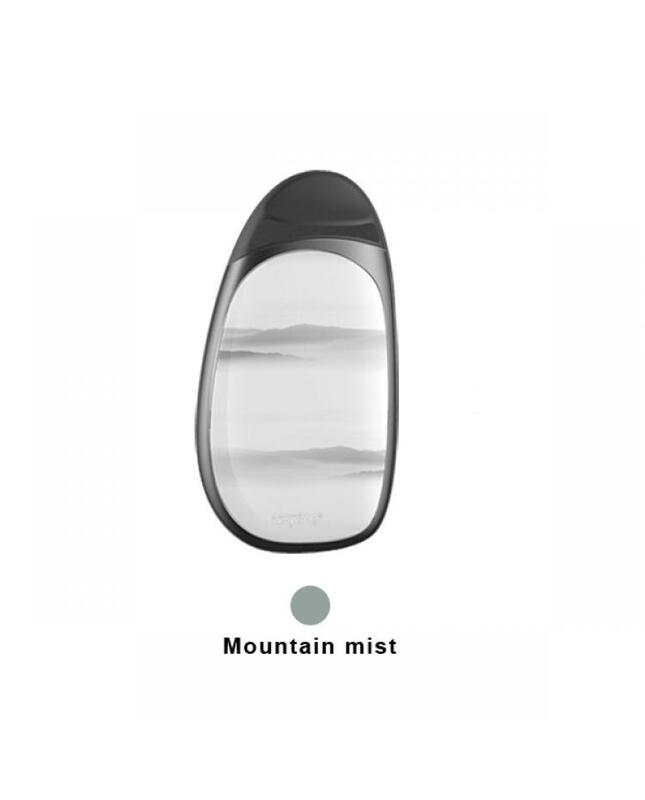 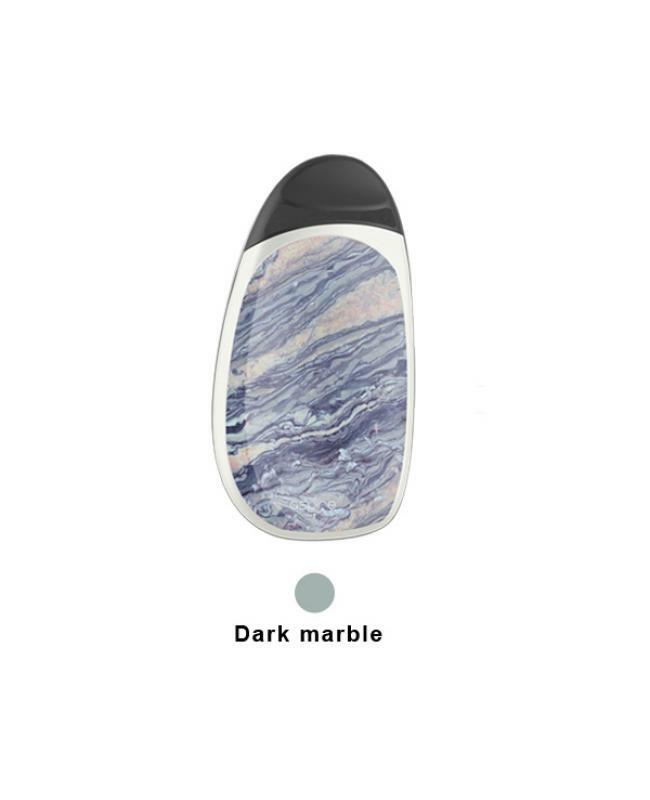 The Aspire Cobble AIO Pod Starter Kit, 5 fashionable colors available, with ergonomic design, more comfort in mind and easy to refill. 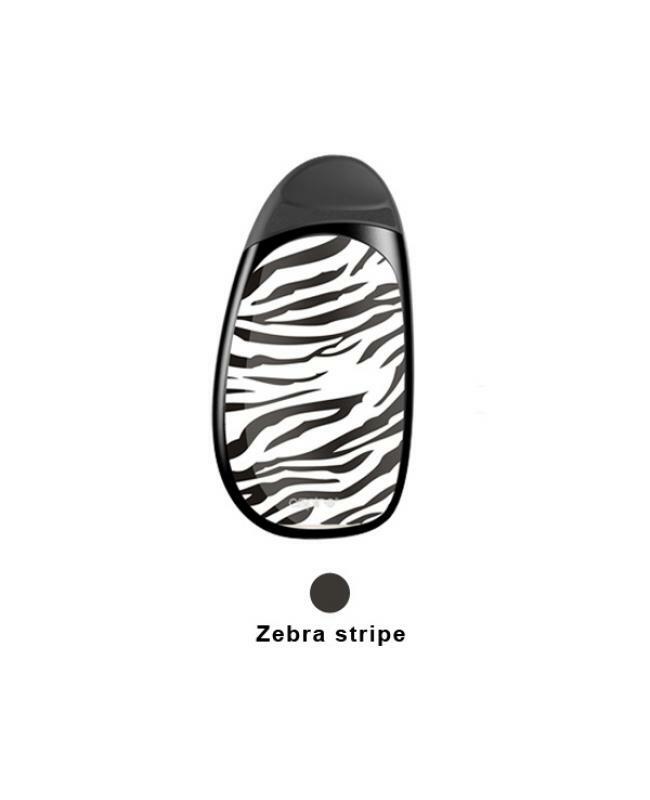 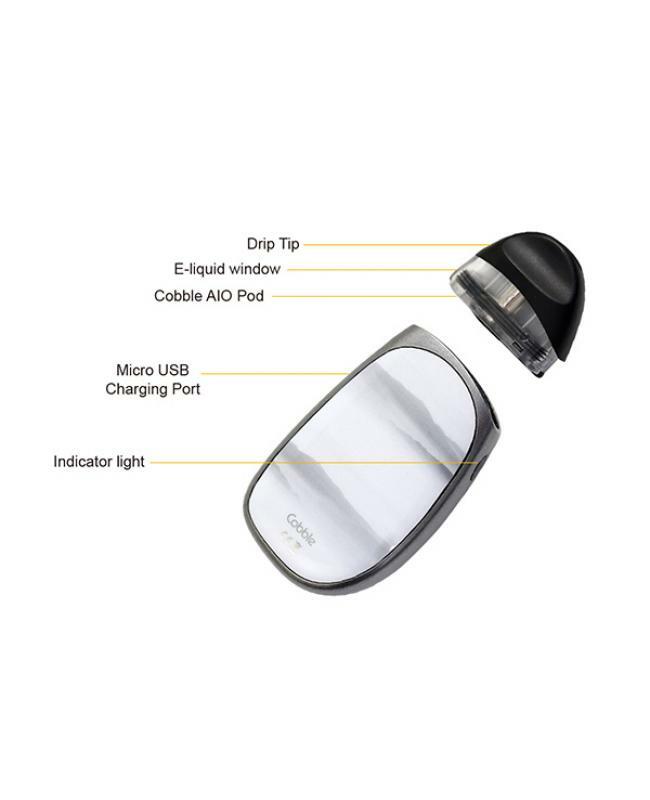 the cobble AIO pod can hold 1.8ml e juice, which is a TPD compliant, the pod built-in 1.4ohm nichrome coil, designed for nic-salts and normal e-juices. the cobble kit with bottom refill design, push up from the e-liquid viewing window to release and remove the pod system, invert the pod and lift the silicon seal, place the filling bottle/dropper into the pod filling hole squeeze the filling bottle/dropper bulb to add your preferred e juice into the pod system. 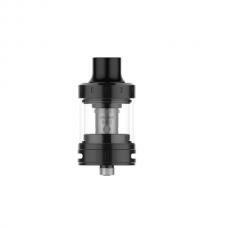 replace the silicone seal firmly and re-insert the pod into the power unit, pushing down until it clicks into place. 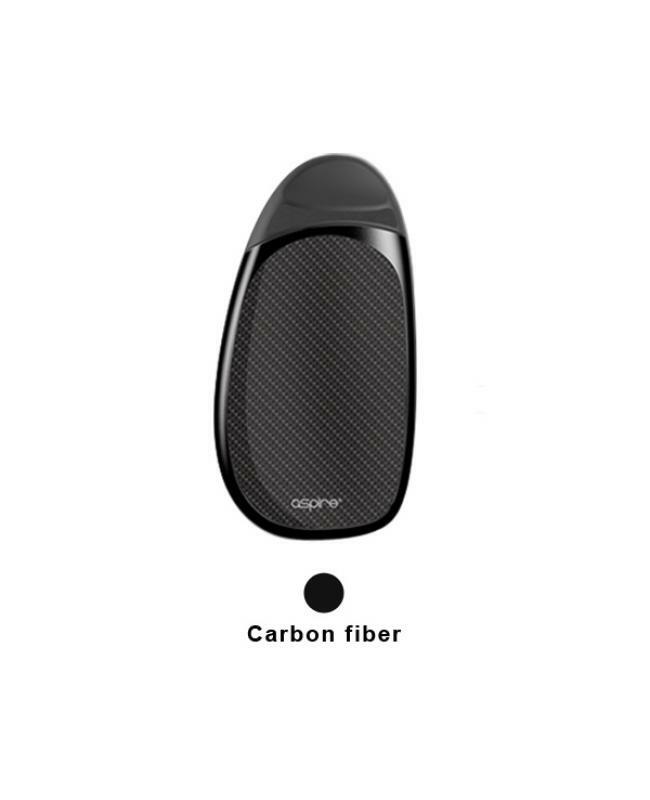 the cobble with smooth mouth to lung airflow system, perfect to those who prefer a more restrictive draw with plenty of flavor and vapor production. 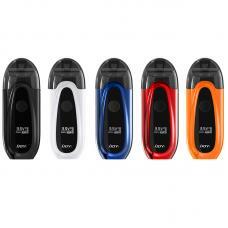 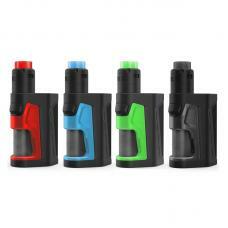 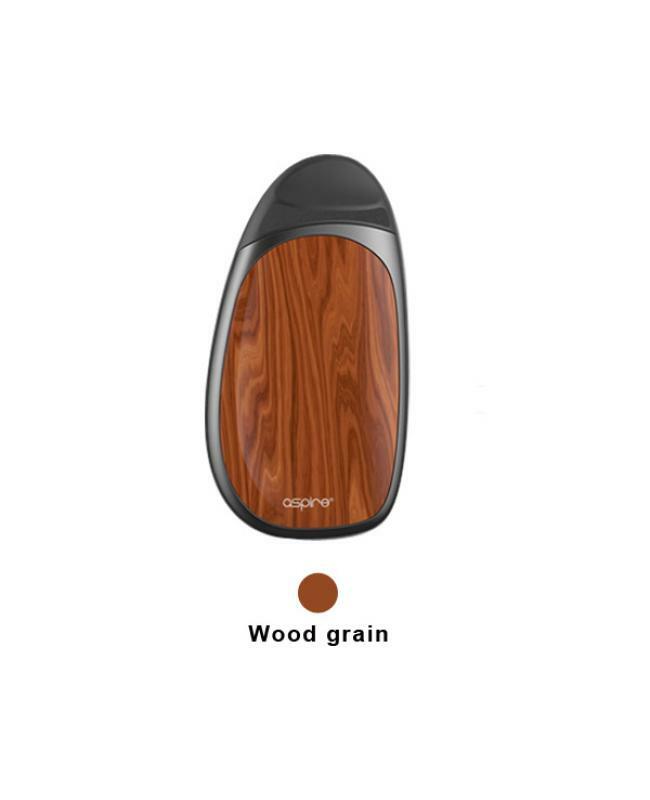 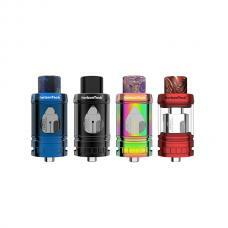 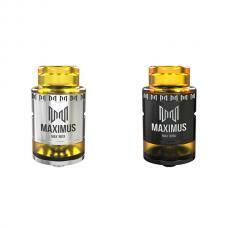 the aspire BVC coils inside which ensures much better flavor and vapor than most of the other pod kits. the cobble built-in 700mah battery and can charge via micro USB port directly. 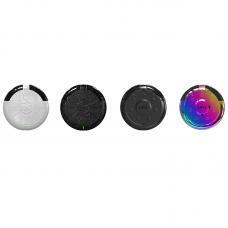 the LED indicator light will show how much power left. the aspire cobble is small and light kit fits easily into a small pocket.